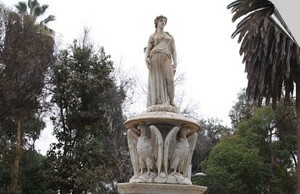 The beautiful square of Copiapó invites you for a walk and a coffee.. . .
An excellent museum in Copiapó. 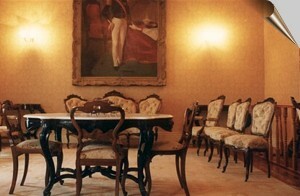 Invite all the public to its rooms in Casa Matta: Focus on the history of Atacama, mining - visit the impressive library. 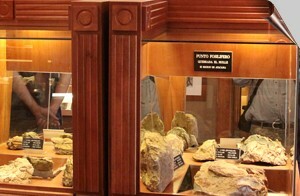 The Transito museum mine near Tierra Amarilla shows in a very didactic way a mining work of the past centuries. The ruins of the Puquios village,, in the middle of the Atacama desert - remains of a rich mining history. It was a village with 5000 inhabitants and a railway station. Laguna Verde in the Andes Mountains in Atacama. At 4300 meters high the beautiful lagoon with its hot springs is located. Ojos del Salado in the Andes Mountains of the Atacama Desert. From a viewpoint of the Camino Internacional, a unique panorama opens up to the highest volcano in the world. The Pedernales salt flat in the nearby El Salvador, Atacama Desert. A unique landscape in the mountain range of some 3400 meters high. 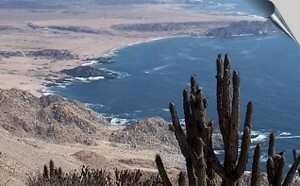 A coastal sector in the north of the Atacama Region of absolute beauty. There are cabins, camping, restaurants, information room, boat tours, guided excursions. The beaches in the Atacama Region: Beautiful beaches that invite you to swim and enjoy your holidays. Pacific Ocean coast in the south of the Atacama Region. A coast with cliffs and a lot of solitude. A unique landscape. 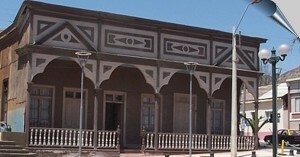 The well known museum in Copiapó, for mineral lovers, in the heart of Copiapó. Paleontological Park in the vicinity of Bahía Inglesa. 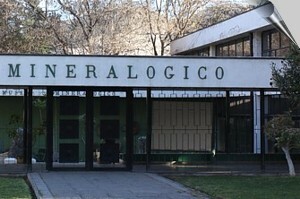 A site museum where the fossils of a few million years old are exhibited. A geological caprice: Orbicular granite on the coast near Caldera. The Dunes in the Atacama Desert can be seen on the road "camino de los japoneses" or nearby Llano Morado. 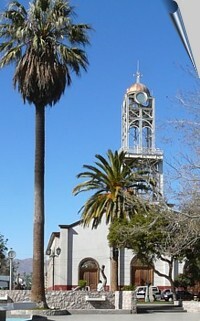 Plaza of Vallenar: The beautiful square with church and a pizza restaurant. Restaurants, Hostels, Hotels . . .
Open Museum of Domeyko: A small museum at the entrance of Domeyko, to rest a bit. 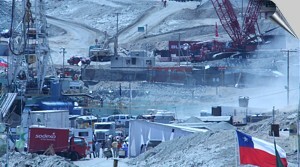 The Chañarcillo mines and the town of Juan Godoy - a site of Atacama's mining history. With some information panels. Caldera harbour: Cultural centre inside of the former railway station, paleontological Museum and Museum of the Tornini house. 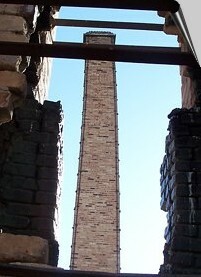 Place of the San San José - mine, where an accident occurred in 2010: Currently some monoliths remember the successful rescue of all the miners. 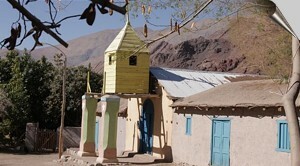 Chañaral in the Atacama Region: Some historical buildings, church and a museum invite you to visit. The ruins of the Inca dated Viña del Cerro smelter in the Copiapó River Valley. A complete archaeological installation of a pre-Columbian foundry. 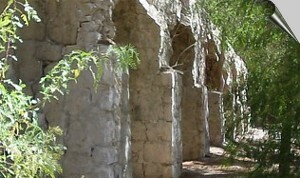 Amolanas Aqueduct, a remnant of mining history in the desert. Rural village and fossil museum: An interesting site for hiking, picnic and a visit to the paleontological museum..
Prehistoric rock art in the Chañaral Alto Ravine near Inca de Oro: A beautiful oasis in the middle of the desert, invites you to have a picnic.